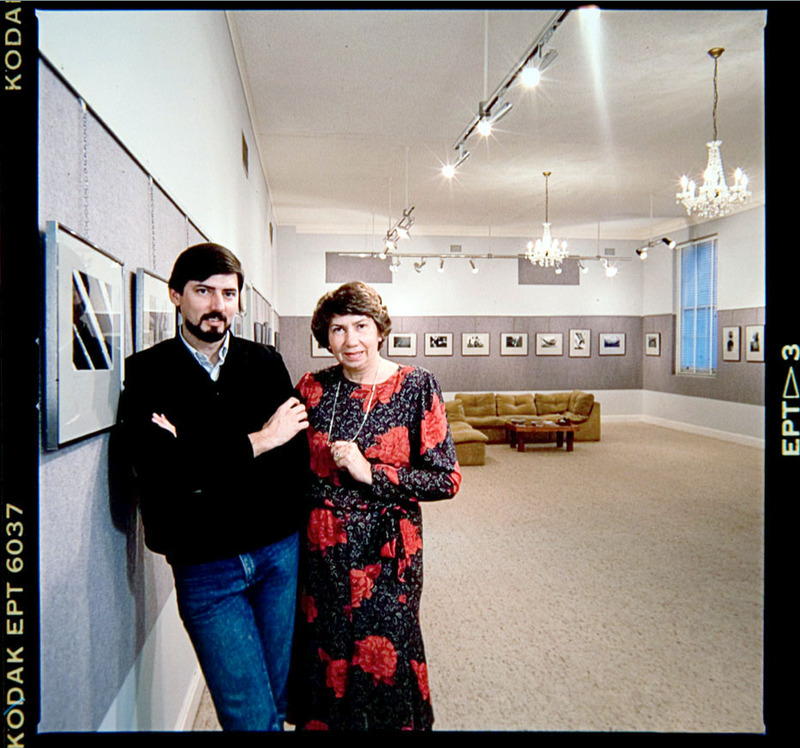 From 1980 to 1995 I was co-director, with my mother Ruby, of Imagery (photography) Gallery (1). The gallery operated in 3 locations in South Brisbane two of them being on the corner of Grey and Melbourne Streets. 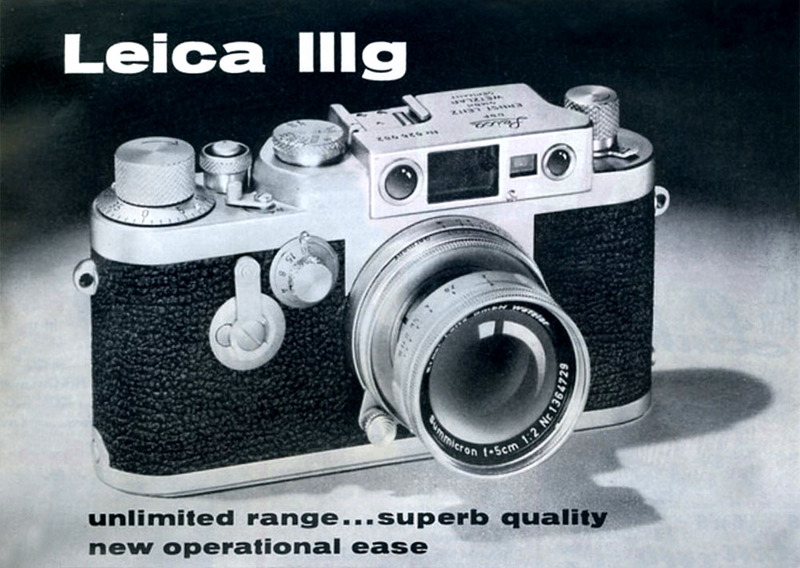 Although our main business activity was a photographic gallery and workshop we were also suppliers for specialised equipment for photographers – one of them was the famous Leica 35mm camera. As a Leica user myself since the early 1970s my special knowledge of this equipment was not so much from the point of view of a salesperson but rather as a user of the full range of Leica cameras, projectors, enlargers, binoculars and accessories in my documentary and art photography practice. In the late 1980s or early 1990s an elderly man visited the gallery and exhibited an interest in Leicas. He mentioned that has had been a professional photographer and that he used the older screw mount Leica gear. Initially I saw him as a potential purchaser, though in time and after many visits I realised that this was not to be the case. His name was Frank Corley and I found him to be a storyteller. With each visit came my understanding that he enjoyed the opportunity to talk with someone interested in his life. Frank lived in Annerley and dined every evening at Sizzlers – he called it “Zizzlers”. He was a dapper man with a hat and very well dressed. His visits to the gallery were easily accomplished by train as the gallery was situated just over the road from the South Brisbane Railway Station. At one stage in 1994 Frank indicated that he had some Leica equipment he wanted to sell and invited me to his home. I went with my partner Victoria Cooper to his Annerley home. On entering the house one came in contact with the enormity of Frank and his wife’s life as in every room there was ‘stuff’. His partner in his business his wife Eunice had passed away by this time. Everything had a story – a watercolour painting of Central Australia by Ewald Namatjira (if I remember correctly), Frank recounted was purchased by him when he was photographing homes in Alice Springs. He bought the painting from the artist who presented work for sale at the front gate of the caravan park from which Frank was operating his business. We went from room to room looking for the items he wanted to sell which finally amounted to some very out-dated photographic paper, an enlarging easel and an old Leica Focomat enlarger. We did a tour of the back yard in which were parked several vehicles. One was the now famous Cadillac (though not pink in colour as often described), another was a little like a Bedford delivery van. We went inside and in the back of the vehicle was a compact darkroom, enlargers, trays, and rolls of processed film in special cardboard gridded boxes. It was cramped but functional – later I was to discover that Eunice was the darkroom operator. I had a lot of respect for that lady and her workspace. In a lean-to shed at the back of the property Frank reached into a large cardboard box and pulled out a handful of black and white prints of houses. He had already told me of his Pan American Home Photographic Company business of photographing houses from the Cadillac (and other vehicles) as he drove down the street steering the car with his knees taking photos. These photographs were subsequently processed and printed and salesmen, sometime Frank himself, would then call back at the houses and sell prints that could be mounted on cards or calendars. The company brand phrase was From Our Home to Your Home. I looked around and saw maybe 8-10 boxes the size of which would have been 80cmx60cmx60cm and each box was crammed full of prints. I asked how did he end up with so many photographs? His answer was that at the time the sales tax on photographic materials was 27.5% and as he did not have a sales tax exemption number for his business he paid tax when he bought film and photo paper. At the end of each financial year the value of the tax on the unsold photographs could be claimed as a sales tax credit. The volume of work he was doing that was unsold amounted to a reasonable credit but the prints needed to be retained along with other taxation documents for many years. These photographs came from a time 20-25 years earlier and had not been disposed. I reached into one of the boxes and pulled out a bundle of photos. What I saw were very ‘straight’ photos of houses all with very similar framing, usually recorded almost as plan elevations. The houses look dated to perhaps 20-30 earlier and I sensed that I was holding in my hands a documentary photography history record. I asked Frank what would happen to these photographs when he moved on… his answer was that they’d probably be sent to a silver recovery plant or dumped. Ohhh! I thought. Before leaving Frank that day he posed for a couple of portrait photos with his trusty Leica IIIg. At this time in my photodocumentary practice I had undertaken re-photography projects where early photographer’s pictures were relocated and re-imaged as a way of showing the passing of time. My own history making photographs and also from building my own collection of photographs from the beginnings of the invention of photography 150 years earlier meant that to me these images were special and needed preserving. I couldn’t let them be lost, not only because they represented Frank’s life work, but also for their historical value. On leaving Frank’s home I worked through some ideas with Vicky as to what could happen with Frank’s photographs. At the time I was a valuer for the Australian Government’s Taxation Incentives for the Arts a program where the value of donations to cultural institutions could be used as a tax credit for the donor. I had been involved in valuations for the State Library of Queensland so I made contact with some of the people I knew there. 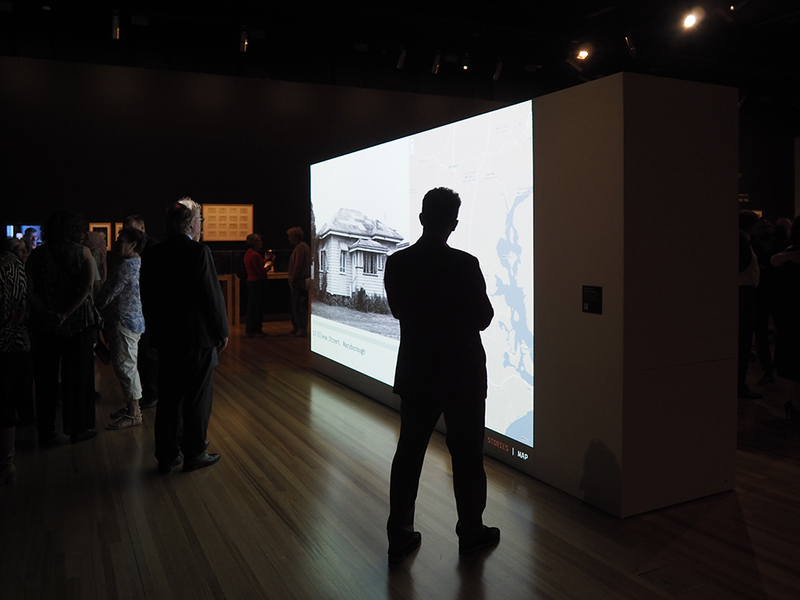 I must have sounded convincing, as there was interest in the work from SLQ Field Officer Niles Elvery. I contacted Frank who said that he would be happy to donate the photographs to the Library and in due course I travelled in a Library station wagon driven by Niles back to Frank’s place. I’m not sure how we fitted the boxes into the station wagon but I remember it being a tight fit. Frank signed a document that Niles had brought with him and we travelled back to the Library. We reckoned that there were around 12,000 photographs. Unknown to most of us Frank Corley, a travelling photographer passed away on October 19, 1995. I suppose we all die eventually and our life’s work, the photographs we make are left to the destinies of those who possess them. In a life full of entrepreneurial activities Frank owned and managed a transport business, caravan parks and a lolly shop. A fascination for photography led to the formation of Pan American Studios. Street photography and in particular photographing houses was his big passion. I call him the man who photographed every house in Australia because if you ever spoke with him about it he made you believe that he did. 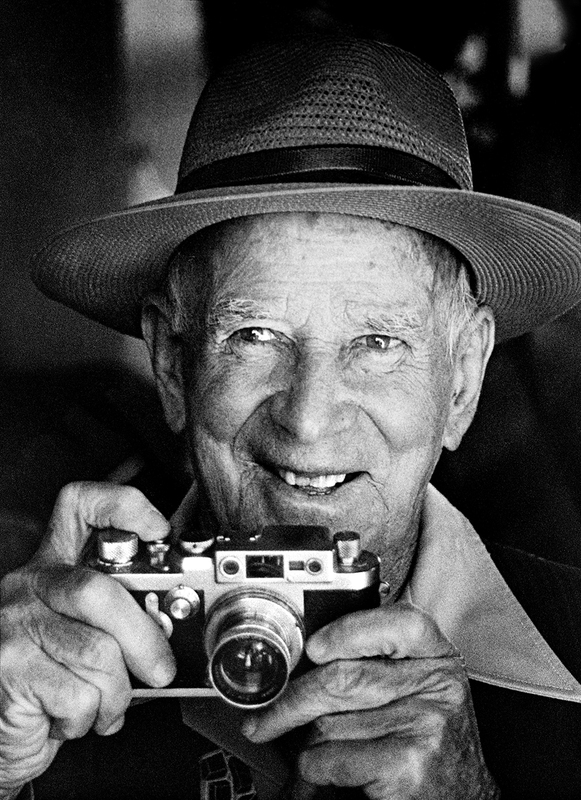 Frank Corley won’t be missed by many but his legacy ~ his photographs, will live on in private family archives but most significantly through the donation of around 12,000 prints of Queensland homes presented to the John Oxley Library, Brisbane in June this year. This fragment of Frank’s work would have been lost except for a fluke of meeting with me and his generosity. I just wish there could have been more time to record the experiences that he so happily shared with me. The years went by and memory of Frank and his donation were for me a faded memory. In 2015 I was granted a Siganto Foundation Artists’ Book Research Fellowship at the SLQ. One day I met a volunteer called John Wilson at the library and I found out that he had been working for years in trying to unlock the Corley code for the photographs, what town – what street? We spoke about his method of working which was hindered by limited information available in the bundles of prints and scant markings on the prints. John had street directories from Queensland towns which he had identified street names and had himself been out on the road looking to confirm hunches. Soon after this meeting I met Denis Peel and became aware of the work that the Annerley-Stephens History Group had done in identifying many of Corley’s home photographs from the Fairfield, Annerley, Yeronga, Yeerongpilly, Tennyson and Moorooka areas. As a volunteer group they held meetings, provided teams and individuals with Corley photos who then went out looking to identify houses. A significant Phase One report was generated by the group in 2015. Additional research was subsequently prepared. By June 2016 they reported that they had located over 3000 matching houses. I visited one of their meetings and was impressed by the energy of the volunteers. In 2017 The Annerley-Stephens History Group were awarded the John Oxley Library Community History Award for their continued and highly successful community project. The activities of the group were supported by the State Library through access to the photographs and later aided by the digitisation of the collection that has only recently been completed. 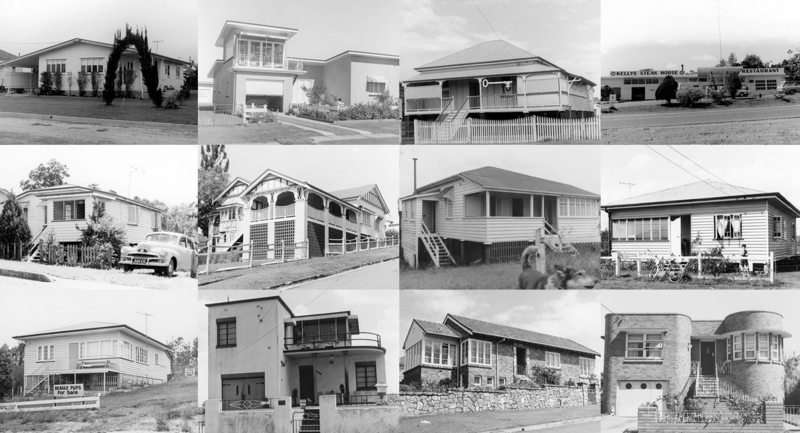 With the growing interest in the Corley Collection and the recognition of its value as an extensive and unique record of Queensland houses and suburbs the SLQ scheduled the planning and preparation of the exhibition which they have entitled – Home: a suburban obsession. As the facilitator of the donation and my knowledge of Frank and his work I have assisted Chenoa Pettrup and Adam Jefford from the Asia Pacific Design Library wherever possible in the preparations for this show. As an artist/photographer and researcher I appreciate the efforts by the exhibition coordinators to involve appropriately talented and skilled personnel to give this event the opportunity to capture community interest. Special commissions for inclusion in the show include Ian Strange‘s large-scale charcoal rendition of a Queensland home, an installation by Queensland artist/designer Jennifer Marchant and an immersive Brisbane virtual reality streetscape by [f]FLAT. 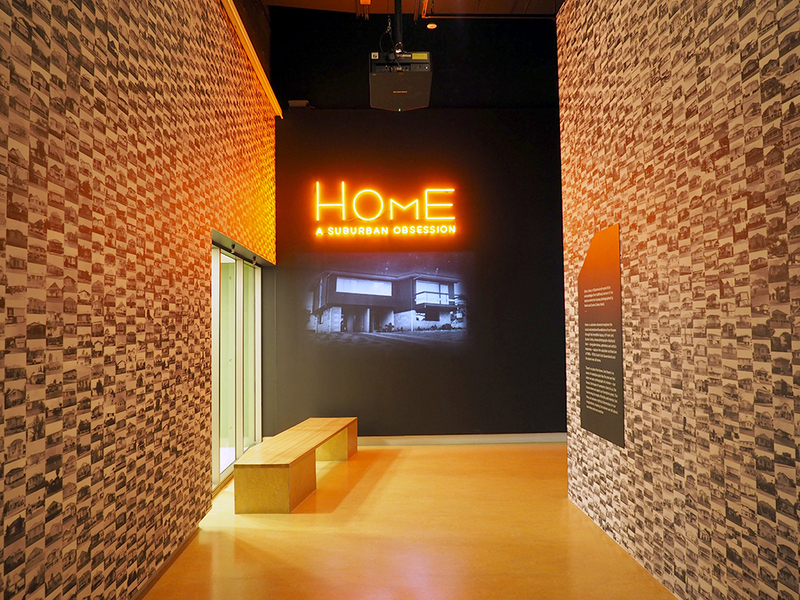 Assembled in the exhibition space were artists’ books, books, catalogues and photographs from the SLQ collections that highlighted the idea of ‘home’ and included Ed Ruscha, Bernd and Hilla Becher and Australian photographer John Gollings and his Gold Coast works. Alan Scurr, a Leica camera collector collector from Toowoomba loaned camera items for a display of the camera equipment that Frank used. (5) It celebrates the value of the physical photograph as a time capsule. The Internet may have given us the modern invention the Google Street View but in a way the Corleys were doing it 40 years ago – the evidence is in the nearly 62,000 photographs in the collection. Though it is interesting to consider how the digital age and the Corley Explorer Webpage will provide the key to unlocking the code to enable every one of the Corley’s houses to be located and revisited anew. The process has started and according to SLQ sources the Corley Explorer in the first few weeks has enabled a further 14% of the collection to be identified. SEE the Stories webpage HERE. Back in Frank Corley’s shed nearly 25 years ago I could never had imagined how those boxes of house photos could provide the amazing opportunities that we are just now encountering with this exhibition and other uses yet to be discovered. But I did know one thing and that is I could not allow them to be lost. I’m sure that Frank would feel quite chuffed that his unsuccessful unsold photographs have finally found success and have made the journey from his home to a their rightful home in the history of Queensland. 2 Special commission video projects produced, directed and edited by Shih-Yin Judy Yeh. These videos present the story of Frank and Eunice Corley and the SLQ work with the Corley Collection. All photographs © Doug Spowart unless othervise credited. The copyrights in other material and website resides with their relevant copyright owners.